We built a better student information system and shared it with the world. Awesome, not mediocre. 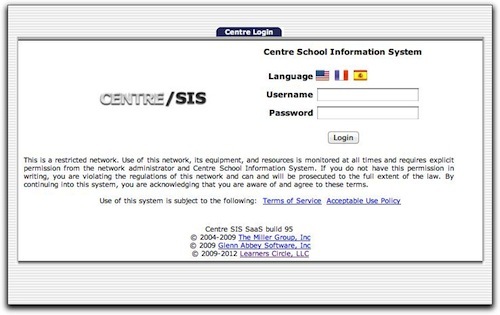 After developing school management software for larger school districts, we developed Centre/SIS, the premier open source student information system. We’ve put together a three minute slideshow to talk about some of the features and benefits of Centre/SIS. 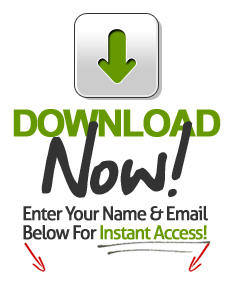 Click here to begin your explorations of Centre/SIS. Click here for info on Virtual Learning with Centre/SIS and Moodle! Centre/SIS is an ongoing product of our constant effort to improve, our need to innovate, and our desire to share with schools and the academic community. Centre/SIS has been designed to address the most important needs of school administrators, teachers, support staff, parents, students, and clerical personnel. Centre/SIS also adds many modules & components not typically found in student information systems. Take Total Control Pro is an affordable, exclusive training academy that teaches Administrators and Teachers to use Centre/SIS. Whether you are a newbie to Centre/SIS or a seasoned veteran, you’ll be able to take what you learn and grow your Centre/SIS to incredible heights, using our extensive video library, secret tips and hints, and printed up-to-date documentation. The true power of Centre SIS student information system lies in its modular design that makes it possible to create powerful add-on modules to either add capabilities to Centre SIS, or link Centre SIS to other softwares. If you’re looking for a powerful, turnkey, completely customizable solution for behavior analysis in your school, Discipline Pro for Centre/SIS is perfect. Discipline Pro is easy-to-use, fast for teachers & staff, and provides your school with a comprehensive discipline solution.